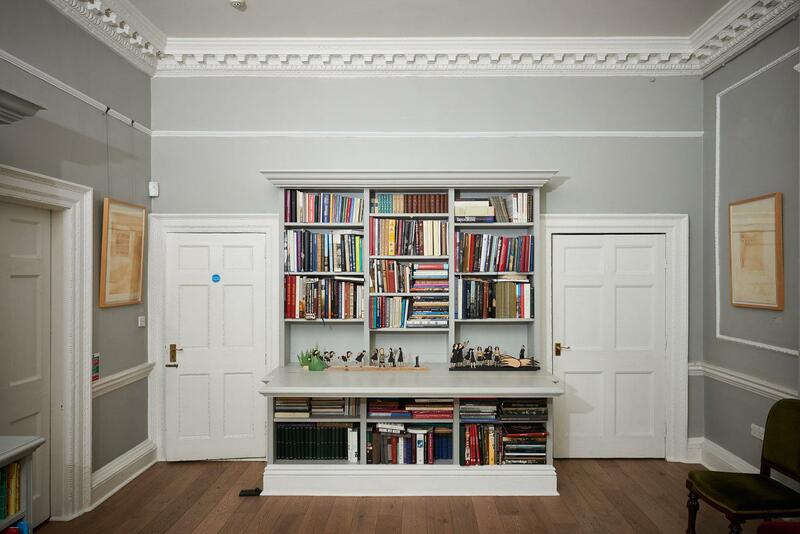 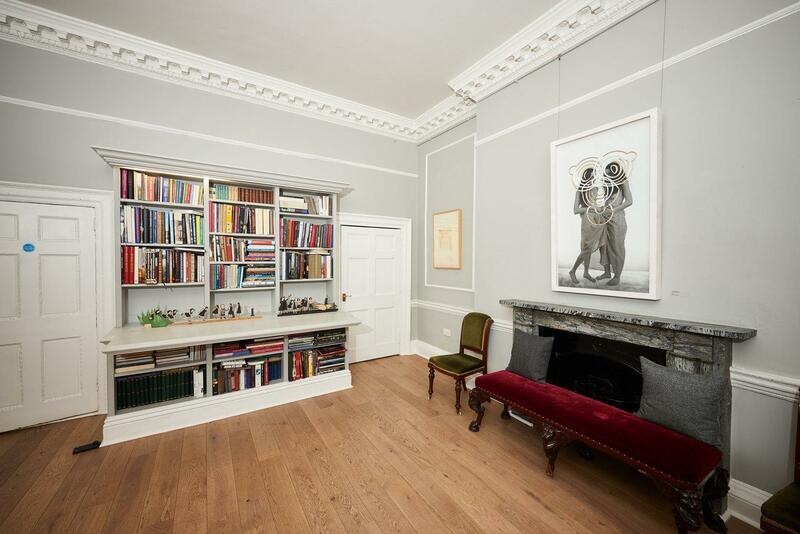 The Library at Pushkin House has a special place at the centre of our Russian cultural centre. 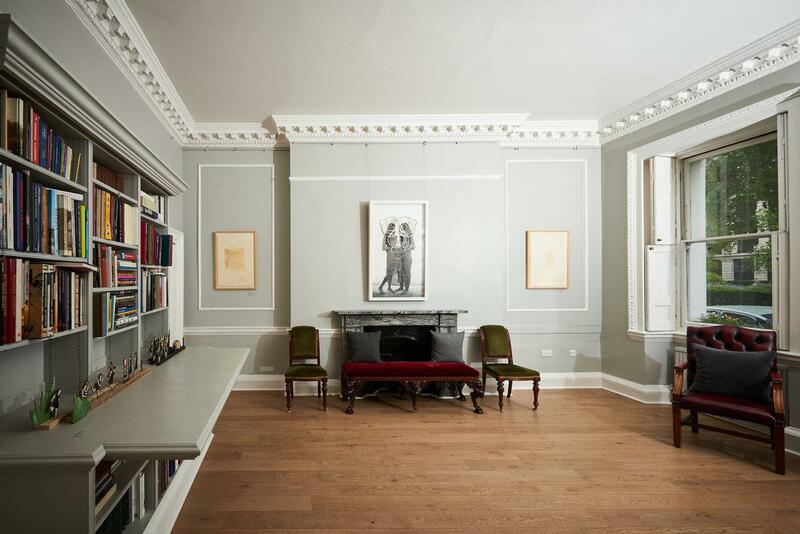 It houses a reference collection of rare Russian literature, and a striking event space. 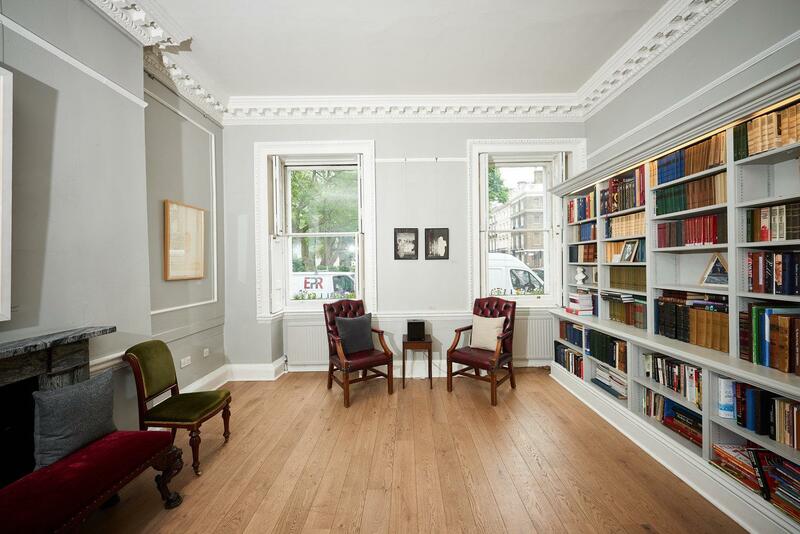 With ornate features and a set-up that can facilitate both executive meetings and pre-reception drinks, the Library gives you more for your money.